IROs can help control costs and save you money (and resources) when it comes to all sorts of claims, not just medical necessity; and if you’re stuck trying to choose one, there are plenty of online resources to help you out! Take a look at our free white paper “Mitigating Risk Through External Peer Reviews” for more insight into the IRO world. 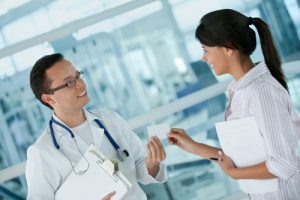 When we talk about outsourcing, the first defense that’s likely to surface is, “won’t that cost more money?” Hospitals frequently make the mistake of assuming that by conducting claim reviews in house they are automatically saving money. This illusion is understandable, since it’s long been the belief in many industries that the more you can do for yourself, the less money you have to spend hiring someone else to do it. When it comes to reviewing claims, however, trying to manage denials in house can be counterproductive when it comes to saving money. While you would naturally assume that having your own organization’s staff review your claims, whom are of course already paid staff, would be the most cost-effective claim management arrangement, this is actually unlikely to be the case. 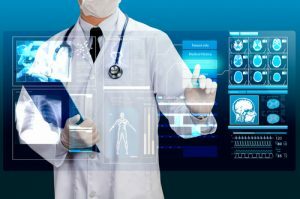 As medicine, as an industry, has continued to evolve and the advancements within various disciplines have been accelerated by technology, so to increases the specialization within the industry. 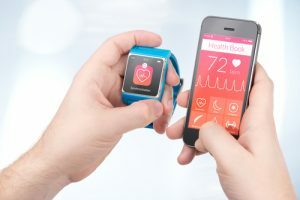 In order to remain relevant, stay “up to speed” on the newest technology, treatments and protocols, even specialists find themselves having to further specialize in order to remain competitive. The aggressive narrowing of fields, however, makes the knowledge gap between providers even larger and creates a knowledge chasm between providers and those who are tasked with reviewing claims associated with the treatments they proffer. 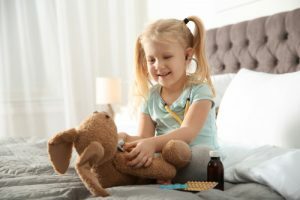 While it may be true that someone reviewing claims within your organization would be aware of the broader vision and operations of providers, it’s unlikely that they would be able to accurately asses for medical necessity within these hyper-specific disciplines unless they were within that area of expertise themselves. Hiring, training and retaining specialists would be a costly investment for any hospital, and as the disciplines continue to fragment into even more precise practices, there could be an infinite need for these professionals. That’s where IROs come in. IROs are tasked with the hiring and training of specialists who can review claims and determine whether or not the denial was valid. They provide an invaluable service: an unbiased yet educated review of the claim, something which is only possible because they are independent of the organization they are reviewing. 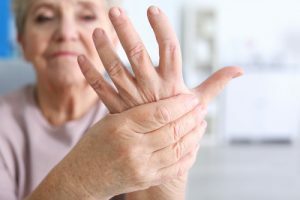 Working hand-in-hand with URAC’s standards IROs are able to take an evidence-based approach to evaluating claims – and it’s not just medical necessity: they can provide reviews for pharmacy, disability, hospitals and worker’s compensation. Why outsource this work? Outsourcing reduces cost and improves quality simultaneously. Since IROs are designed to fulfill the review function, they can process far more claims in a given time frame than an organization could on its own, which saves time and time is money! 5. Other IRO benefits worth mentioning? Providing clarification and necessary exceptions to cases that deviate from the norm – example? Cosmetic surgery would normally not be medically necessary, but in some cases, such as in reconstructive surgeries that restore function, they would be classified as necessary. Find yourself on the cusp of new technology, research and the very best medical care available. Know that you are compliant at state and federal leaves. 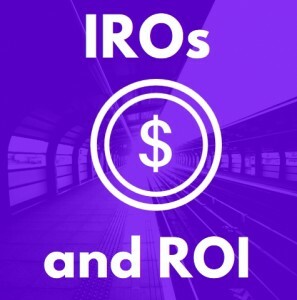 The post 5 Ways IROs Can Increase Your ROI appeared first on BHM Healthcare Solutions.